This book explores the importance of work and its role in defining and developing the self. 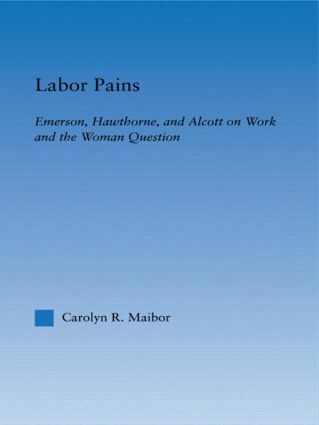 Maibor reveals how the writings of Emerson, Hawthorne, and Alcott delve into notions of equality through this emphasis on labor. In doing so she challenges the traditional view of Emerson as unconcerned with societal issues, and opens the work of Hawthorne and Alcott to new feminist readings.